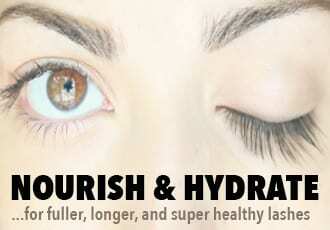 So...you want longer, fuller, thicker eyelashes. Can't say I blame you. When you ask both men and women what their favorite feature on a woman is - the answer is rarely eyelashes. Yet, their importance can't be overlooked. Eyelashes are one of the key beauty features on a woman's face. They seem like such a little thing, yet they make a massive difference in the way you look. They instantly feminize your face, add a touch of sophistication, and make your eyes “pop” like nothing else can. And when you have your very own fringe of lush, thick lashes, your face comes alive - with or without makeup. If you, like me and so many others, weren't born blessed with a set of luscious lashes, you're probably an avid collector of mascaras. And for so many generations of women before us, mascara was the only option they had. Well, mascara, a healthy diet and lash-strengthening vitamins. And of course, the smart ones managed to find a couple of natural oils that lengthened and strengthened their lashes. But all in all, natural methods - 'though they definitely help - aren't enough to transform stubble into a lush fringe of lashes. So, once upon a time, women were pretty much stuck with the lashes they were born with. Until...a happy accident happened. You know how sometimes something is invented for one purpose and then discovered to be awesome for something else? Like how Rogaine was originally developed as a treatment for high blood pressure and Botox's first purpose was to treat eye tics. Well, it was the same for Latisse. You see, Latisse's active ingredient is 0.03% bimatoprost and it was used for treating glaucoma or ocular hypertension...'til ophthalmologists started noticing that their patients were both recovering from glaucoma and sporting longer, darker, and fuller lashes. And that's how Latisse, the first seriously effective eyelash growth serum, was born. By now - 2017 - there are many more contenders on the eyelash growth market. Like so many things in life - some work, some don't. My purpose here is to give you an overview of the eyelash growth methods that actually work. So...What are the Best Eyelash Growth Products? Before we get into specific products, I want to provide a little clarity on the various types of eyelash growth products out there. There are a few and it's smart you know in advance what you can expect from each. Thankfully, they can pretty much all be sorted into 3 main categories, which we'll go over here. Let's get started, yes? The first up is by far the most effective of the eyelash growth products on the market. Why? 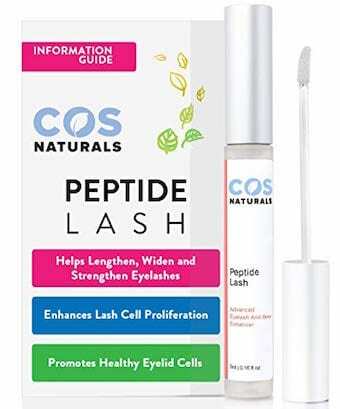 This category of lash enhancers contain prostaglandins (hormone-like lipids naturally occurring in the human body) like isopropyl cloprostenate or prostaglandin I.C. 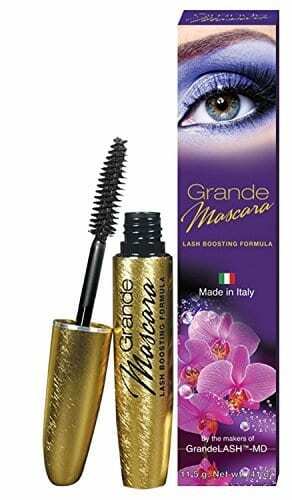 which are similar to the ones used in glaucoma drugs and discovered to be surprisingly effective in growing impressively long, thick lashes. 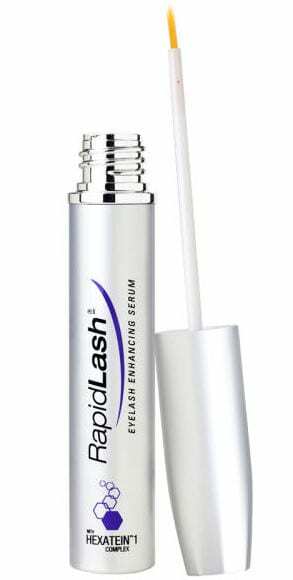 Such eyelash growth serums differ from the lash conditioners (below) in that the prostaglandins increase both the duration of the active growth phase of the lashes and the percentage of hairs in active growth phase. Result? Much longer, ridiculously thicker, and noticeable darker lashes. 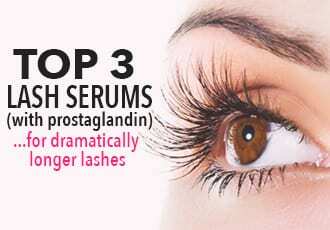 Keep in mind, though, that as great as prostaglandin ingredients are for stimulating drastic lash growth - they're certainly not for everyone. The most serious side effect of prostaglandin analogues is that they can permanently darken the color of your irises. This is not a problem if you have brown eyes since it won't make a difference but it is definitely something you'll want to avoid if you have light colored eyed. Lash conditioners basically work to support lash growth by nourishing and protecting the eyelashes so they can survive through their normal life cycle. In most eyelash conditioners, you'll find ingredients like nutrients, amino acids, peptides and extracts which strengthen and fortify lashes against thinning and breakage. The best eyelash conditioners can help grow noticeable longer, thicker lashes but the growth will not be as dramatic as with lash growth serums containing prostaglandins. That being said, eyelash conditioners do not come with the side effects of prostaglandin-containing serums and are a much better option for those looking for to grow longer eyelashes without side effects like the darkening of irises and eyelids. 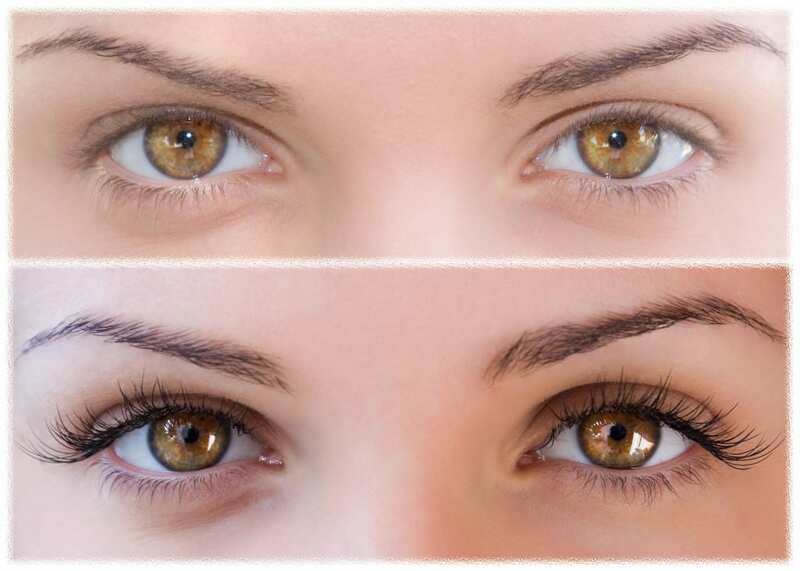 In other words, if you have light-colored eyes - go for an eyelash conditioner! 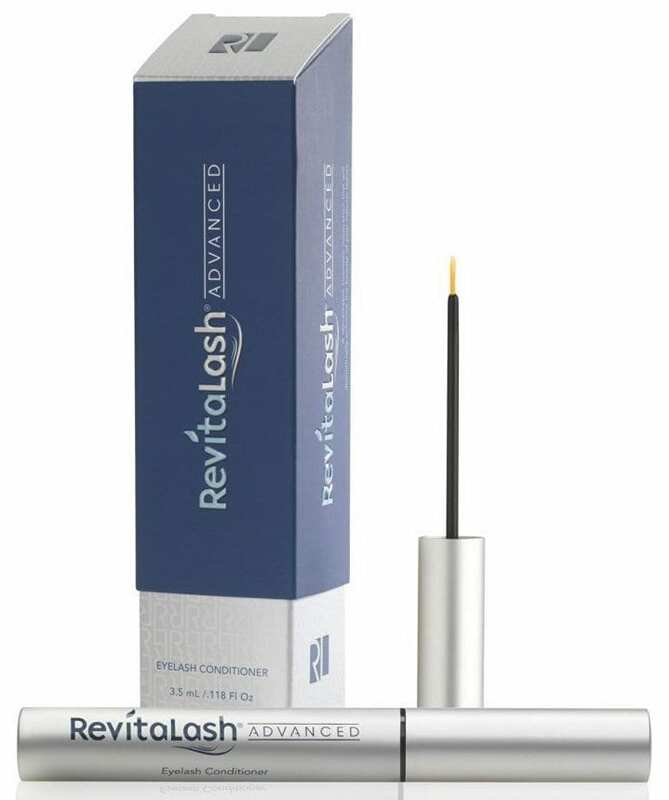 Lash conditioners are also useful to use alongside a prostaglandin-containing eyelash growth serum: the lash conditioner will promote fuller, thicker, healthy lashes while the growth serum grows dramatically long eyelashes. Lash growth mascaras are, simply, 2-in-1 products: mascaras with a lash conditioner added to them. 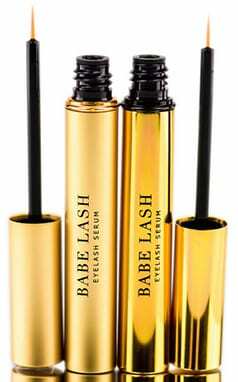 Much in the same way with eyelash conditioners, a lash growth mascara is not effective if you're looking for dramatic eyelash growth - only an eyelash growth serum can do that - but these do nourish your lashes and promote longer, fuller lashes while protecting them from the dryness and breakage that can be caused from wearing mascara. 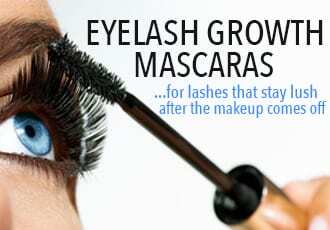 All in all, the 3 categories of eyelash growth products described here are the best for lash growth. And instead of being in competition with each other, these 3 types of lash enhancers work synergistically: lash conditioners and lash growth mascaras protect and promote healthy lash growth while lash growth serums actually increase the length and thickness of the eyelashes.